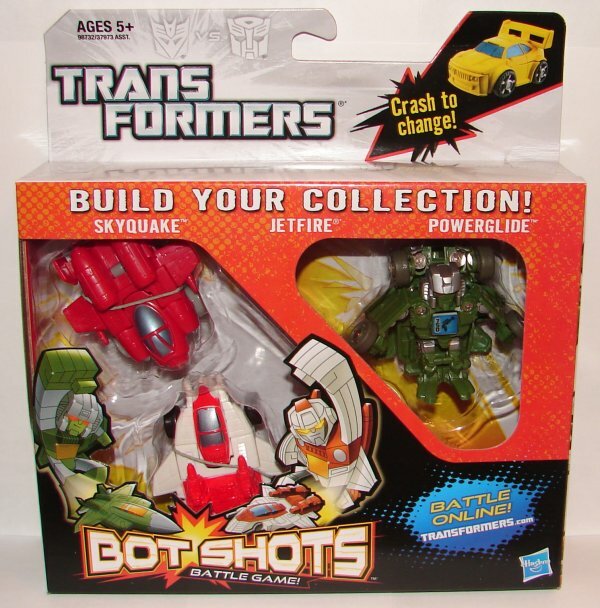 Wave 2 Bot Shots 3-Packs are out. Before I get to the specifics, you can read my thoughts on the Bot Shots concept here, and on the online video game here. Instead of doing Autobot and Decepticon packs, this time around they put Autobots and Decepticons in both. First we have a 3-pack of jets that include Powerglide, Jetfire, and Skyquake. Powerglide: My favorite of this assortment by far. This is a new mold, and both the jet and his head sculpt are excellent. Jetfire: This is a repaint of the single pack Jetfire. Nice, but I like the single pack version better. Skyquake: They should have done him in black. They already did a Starscream repaint in green (though it was translucent) for Acid Storm. Nothing special here. 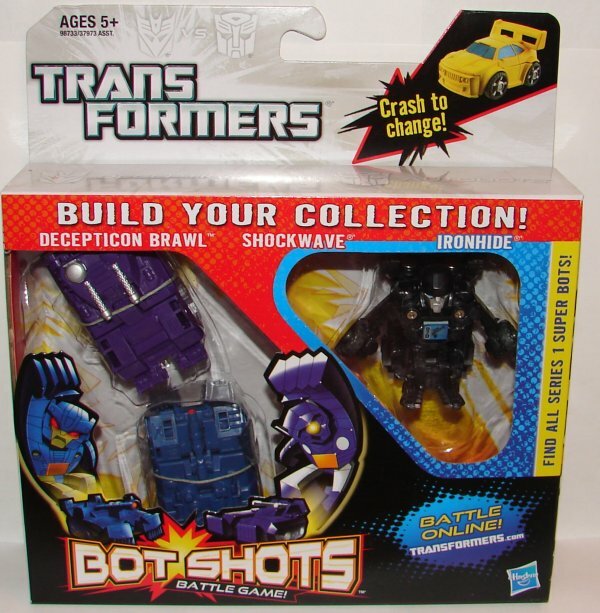 The second 3-pack includes Brawl and Shockwave along with Super Bot (Chase) Ironhide. Brawl: A repaint of the series 2 single pack Brawl. I really like the blue and gold color scheme. Shockwave: This is a new mold, and I really like it. 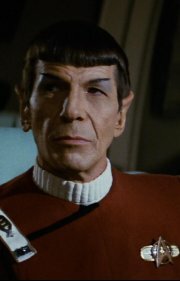 He is in G1 colors, more or less. I hope they do a Super Bot of this one in translucent purple. Ironhide: Ironhide is in translucent black with few pain apps like all Super Bots. I kind of like the mold, but I’d like a non translucent painted version to really see how it looks. I believe one is scheduled for a later single pack assortment. This entry was posted in Toy Reviews, Toys, Transformers and tagged 3-Packs, Bot Shots, Brawl, Ironhide, Jetfire, Powerglide, Shockwave, Skyquake, Three Packs, Toys, Transformers. Bookmark the permalink.